If you have lots of contacts in your Android, some of those may be duplicate contacts. If you use Google accounts and sync contacts from Google account, you will surely have duplicate contacts with same or different information. Suppose you saved a person’s number and you also have that person added in your GMail contacts. After sync, you will have that person twice in your contacts. It is a good practice to regularly remove and merge such redundant contacts on your device. You can manually detect and merge contacts. It will be more efficient way of doing this. But there are few other ways which help you in quickly finding and merging duplicate contacts. 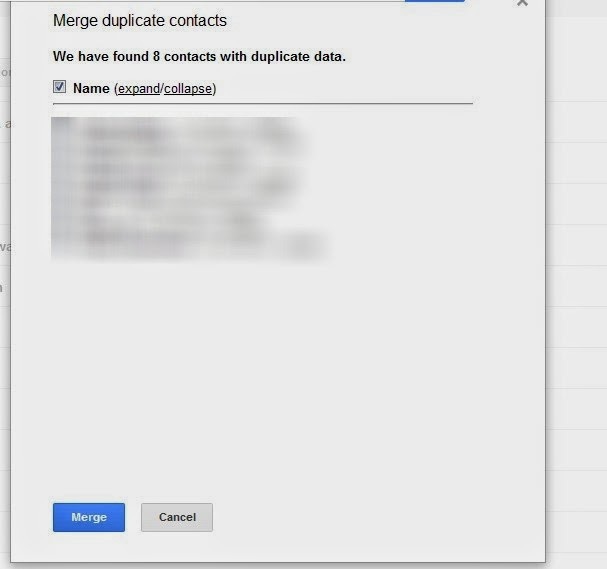 In few seconds, Google will find all the duplicate contacts in your Google contacts. Now, if you would like to merge, just click on “Merge” button at the bottom. After the merging done, you can again sync contacts with your device. And you have successfully merged all duplicate contacts of your Android device. 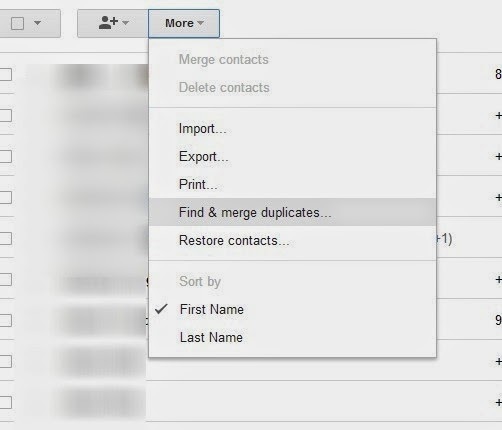 If you do not want use Google contacts method, you can use some apps to find and merge duplicate contacts.